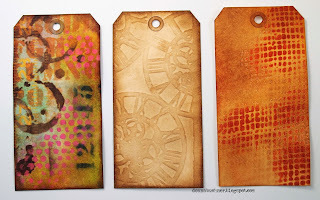 The first tag is a mixed-media layering technique, the second tag was embossing with stencils and the last tag was embossing through stencils! 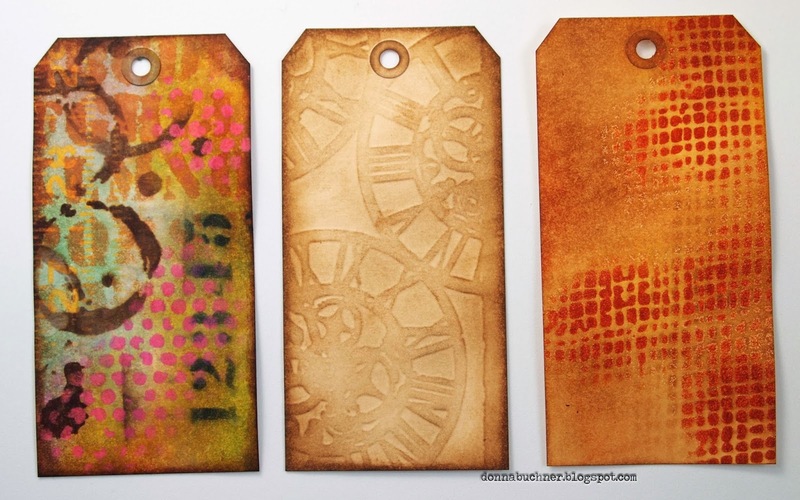 I had a ton of fun playing with the stencils this way and there are still 3 more ways to use them. 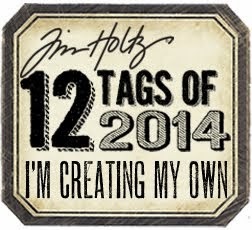 I will post those last 3 techniques soon.